A huge thank you to all who took part, we had so many great names it was difficult to pick just one ! Next blog will be published as soon as i finish the Winters Journey shawl. Oooh, look at that crimp! 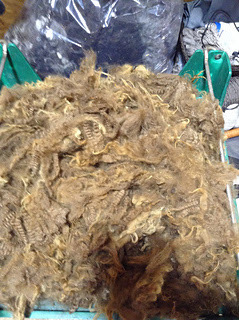 Do you ever sell raw fleece? not until now. I have always sold the yarns or rovings. 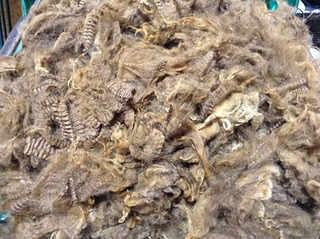 Don't know what the going rate is for raw Shetland fleece. How much do you normally pay Tabatha ? Don't know! I've posted a question to the FB group.